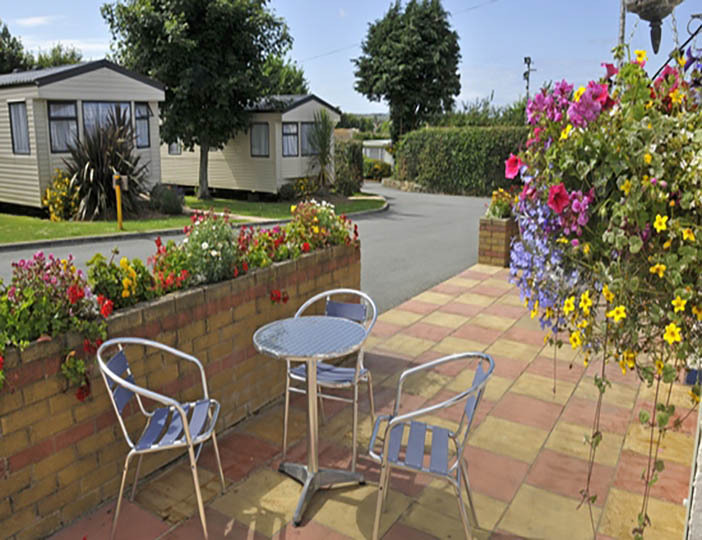 Small family holiday park situated a few minutes walk from Fishguard Town at the Southern end of Cardigan Bay. 1 mile to nearest sandy beach, numerous others just a short car drive away. Set in 5 acres with mature shrubs, trees, raised bedding areas and hanging baskets. Comfortable 2 bedroom/6 berth caravan - double bedroom, twin bedroom, pull out double in lounge. All non-pet and non-smoking accommodation. Fully equipped kitchens with shower, toilet, fridge, cooker, microwave & toaster. Gas fire in lounge, electric heater in double bedroom or all bedrooms. Colour TV. Paved patio or grassed area for sitting out & garden furniture. Stunning Pembrokeshire Coast with numerous award winning beaches. Watersports available nearby including surfing, canoeing and coasteering. Boat trips available locally, including dolphin spotting trips from nearby Cardigan. The cathedral city of St Davids is a 20 min drive down the coast.